At Euro Windscreens we work with all the major motor insurers, so we can handle all the paperwork for you. If there maybe any payment you need to make - we will always make you aware of this in advance. • Each year throughout Scotland we deal with thousands of calls. • Our staff at Euro Windscreens will always repair before replace, to keep down any cost to you and to get your car back on the road again quickly. As well as saving the environment when we don’t need to replace your windscreen. • Both our repair & replacement service is covering by our guarantee to give you peace of mind. 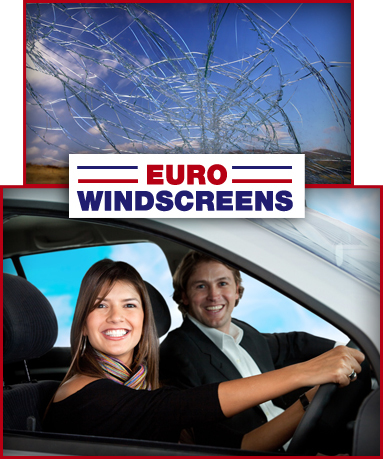 • With Euro Windscreens you are covered by the best Independent Windscreen Repair and Replacement Service in Scotland 24/7, 365 days a year. Give us a call on 0800 174 776 today and we will get your windscreen repaired quick and easily for you.